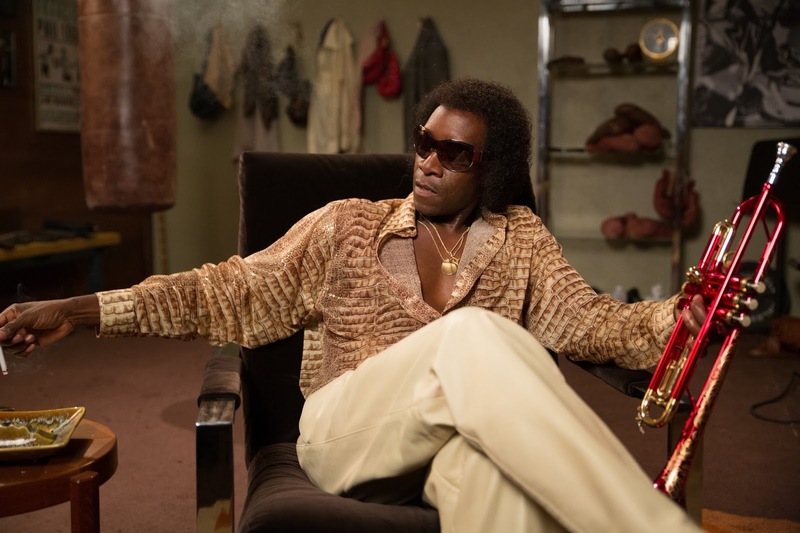 Don Cheadle stars as the late trumpeter Miles Davis in this bio-pic he co-wrote with Steven Baigelman. In his directorial debut, Cheadle explores a tumultuous period of Davis' life during the late 70s where he had pretty much disappeared from the public eye. The film co-stars Ewan McGregor as a music reporter who ends up on an adventure with the caustic Davis.